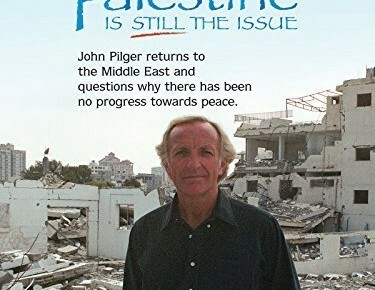 Australian-born, London-based journalist and filmmaker John Pilger does not pretend to deliver an objective view of his subject matter. In Pilger's world, events are seen through a lens in which America and Israel are foremost villains. And Pilger's 2002 film, "Palestine is Still the Issue," is devoted to villifying Israel as a terrorist state.